Since releasing the Call to Action Report in 2017, the Advisory Council has served as a catalyst for action on the recommendations. State and community organizations have partnered with the City to begin implementation of the pilot projects, leveraging existing resources and seeking new funding where possible. 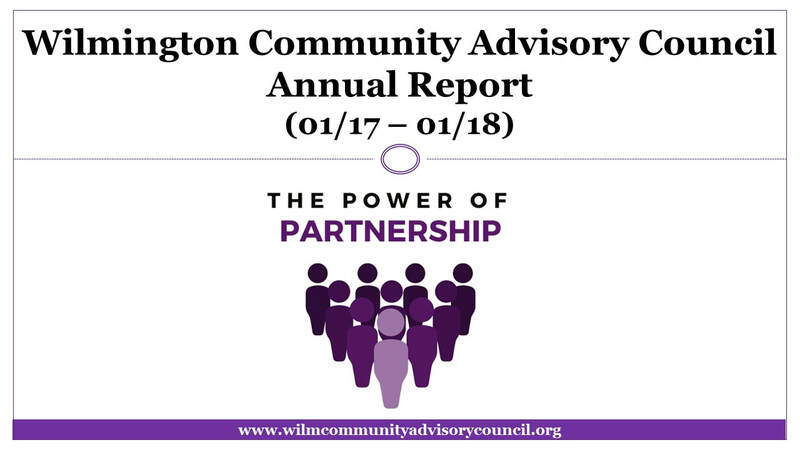 Learn more about the progress of the Advisory Council by reading our Annual Reports. Champion President Hanifa Shabazz Discussing the Progress of the Advisory Council. ​Report Release and Launch of the POWER Campaign. Click the image below to access a ​PDF version of the slide show from the 2017 Annual Report Release.